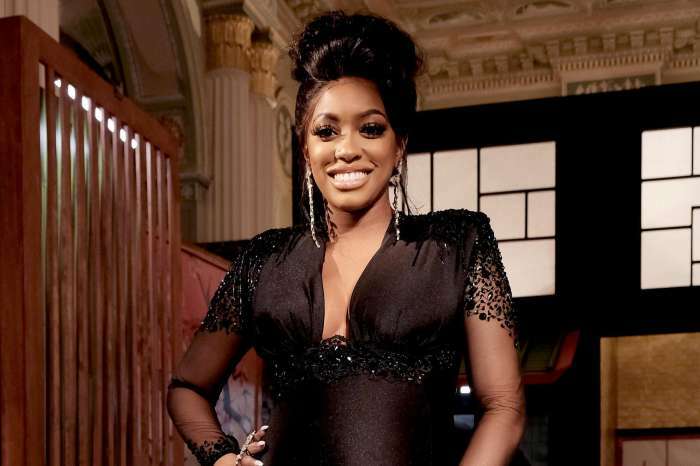 “Real Housewives of Atlanta” is coming to a close but there’s no chance of the drama slowing down. As Sheree Whitfield grows closer to her rumored fiance, she’s forced to tell her children about her unconventional romance. On Sunday’s episode, Kaleigh Whitfield was home on break from college. Sheree decides to make her daughter a vegetarian breakfast while catching up on the details of her time in school. Kaleigh puts her mom on the spot when she asks about the men in her life. Sheree admits that she’s been talking to her “friend” Tyrone Gilliams a lot and cares for him. When Kaleigh asks when they’ll meet — Sheree explains that he’s in prison. The “RHOA” star’s daughter doesn’t beat around the bush when it comes to what she thinks about the situation. “There’s plenty of fish in the sea and you pick a jailbird,” she tells her mom. Sheree acknowledges the harsh words and says that you should be there when someone is going through tough times and Kaleigh agrees. The conversation came to a sweet close with the college student agreeing that she will give Tyrone a chance. It seems that things are getting even more serious with the inmate because Sheree is remodeling her chateau to fit her and Tyrone’s vision. They were also seen discussing introducing their kids to their future step-siblings. Whitfield hopes that her boyfriend will be able to come home soon. He is working on getting some of the charges dropped. However, his official release date isn’t until 2022 according to the Federal Bureau of Prisons. 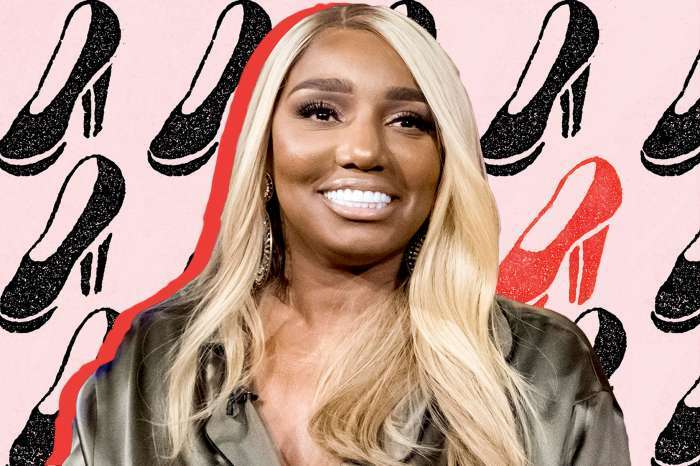 Nene Leakes has had lots to say about the man her co-star is dating. She apparently knew him first. 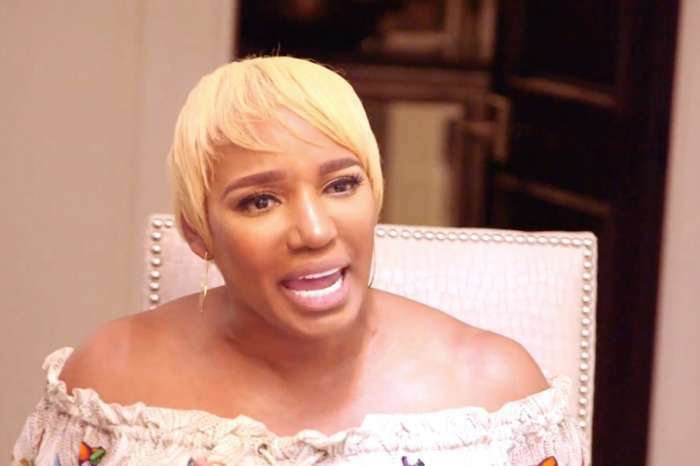 Leakes has said that she hopes that Tyrone isn’t scamming Sheree out of her money since he is serving time for serious fraud charges. Do you think that Kaleigh had a point? It’s sad when the college aged daughter has more sense than her mother! Sheree has lost her mind & her children know it for falling for a narcissistic con artist & Federal Felon who has already served 5 years in federal prison & has 5 more to go of his 10 year sentence….Because Boo in the federal justice system there is no early release for good behavior! So don’t start planning a wedding until 2023!!! I feel for her two college kids who must get backlash at Howard & Morehouse for their mother’s ridiculous & idiotic behavior! At least by the time he does get out her college kids will be living on their own, because it’s no way they’re staying in a house with an ex-Felon & I wouldn’t blame them!